This week we’ll be talking with London-based artist David Goldenberg, who several years ago launched a website called “Post Autonomy”, which functions as a research platform into the concept and loose-knit movement of “postautonomous” art. That’s a feisty claim to be sure — and one which has perhaps been implicit in many Plausible Artworld discussions, looking at the various ways art practices have freed themselves from the autonomy-informed structures of the mainstream. 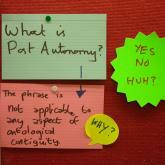 But what does Post Autonomy really mean? 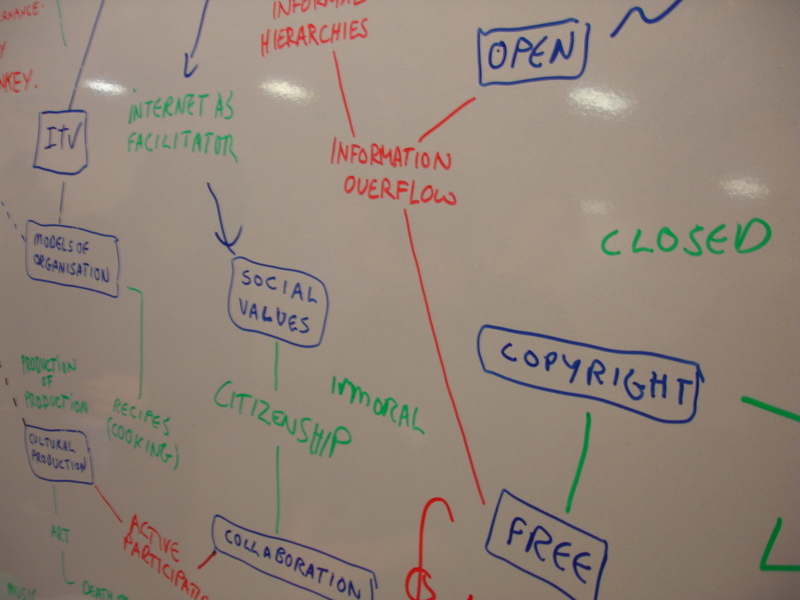 Is it chronological (art “after” autonomy) or extensive (art “beyond” autonomy)? Plausible Artworlds has often explored the category of “usership” as integral to practices breaking with a regime of spectatorship, Post Autonomy has advocated the more inclusive (but perhaps less incisive and extensive) concept of “applied participation”, linking Post Autonomy to Systems theory, “where the methodology of a participatory practice replaces the orthodox role of the artist, curator, audience.” Does this methodology of participatory practice really challenge hierarchies, thereby opening spaces for art’s reconstruction within the space of Post Autonomy? 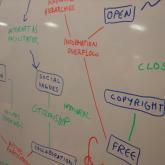 Is postautonomy a plausible conceptual underpinning for emerging artworlds?